summary: I first started looking at this camera a year ago, but decided on the GH3. But when Black Magic had a very short half price sale, I couldn’t resist! 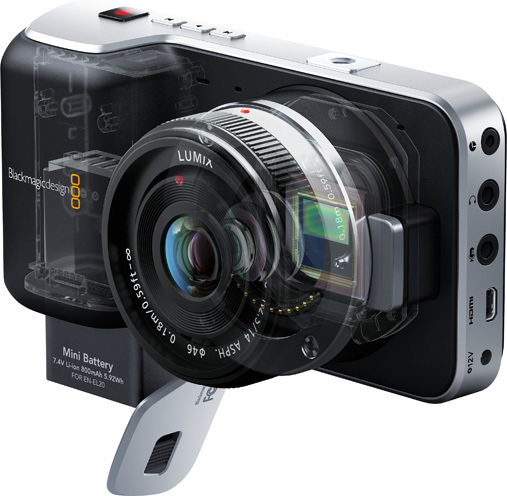 Many months ago I pained over a decision to purchase either the Panasonic GH3, or go for the true cinema quality of the Black Magic Pocket Cinema Camera. At that point, I decided to go with the Panasonic as it was able to take stills as well as video. 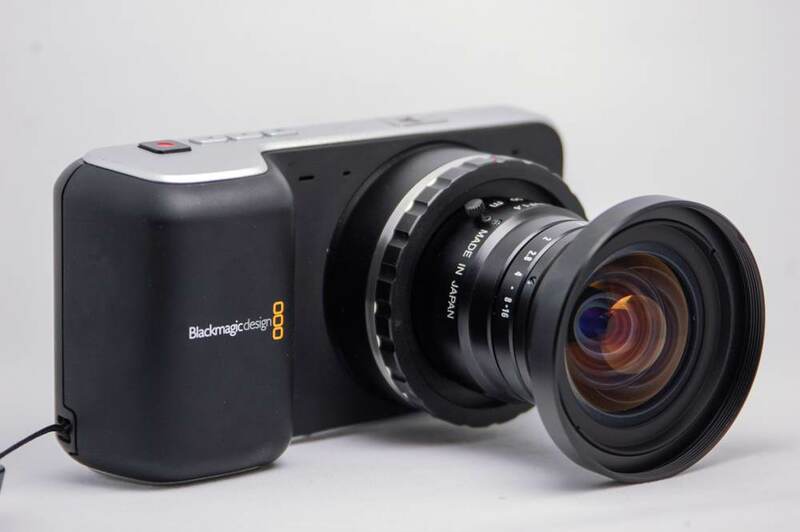 But recently, BlackMagic Designs had a very short sale on the Pocket camera at 50% off. At around $500, and having the same micro four thirds lens system as the Panasonic, I decided this special was too good to pass up! I did procrastinate for a day before putting in the order, and that was almost too long to wait as I was quickly informed that stock had been depleted. After a couple of emails and phone calls, we finally found one that was available at the sale price! The BMPCC is definitely an amazing camera. The quality of the video that comes from it is outstanding, but the process in which to use it is quite different from your regular cameras. It has taken quite a while for me to get a handle on the best way to use it, and with every outing, the quality of footage I have collected keeps getting better. The camera shoots 1080p in either apple ProRes format, or in RAW CinemaDNG. Both of these formats are very high bit rates, over 200mbps which preserves the most detail possible. When shooting in RAW mode, it even records in 12bit which provides orders of magnitude more detail that the regular (including the GH3) 8bit that most cameras record in. When it comes to colour profiles, the camera has only two settings. There is the VIDEO mode which records in a basic Rec.709 profile which is compatible with standards based HD data. 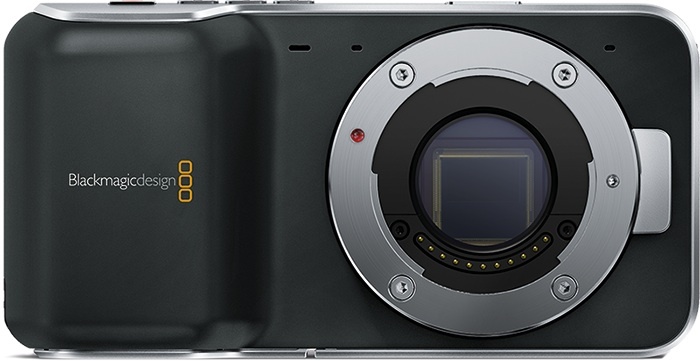 Then there is the preferred mode of BlackMagic FILM mode. This is a log based encoding which preserves much more usable data over the dynamic range and provides more information to use in post production colour grading. I have tried both modes, but much prefer the FILM mode even though it requires a little more work in the editor. Final Cut Pro recently released an update which provides a very simple process to convert the FILM based footage into Rec.709 compatible output. There are also some downsides with the camera, including the poor battery life. But when you understand how much work this little thing is doing, its not surprising the battery only lasts for 30 minutes! Shooting in RAW mode also provides its hurdles when it comes to recording time. You obviously need to use the highest of high speed SD cards in the camera, and my 64GB card can only managed about 15 minutes of RAW footage! That extends to about 30 minutes when shooting in ProRes. But overall, I am really happy with the camera, and will continue to learn and improve my ability to shoot with it over the coming months. I have a few test videos for you to look at below.